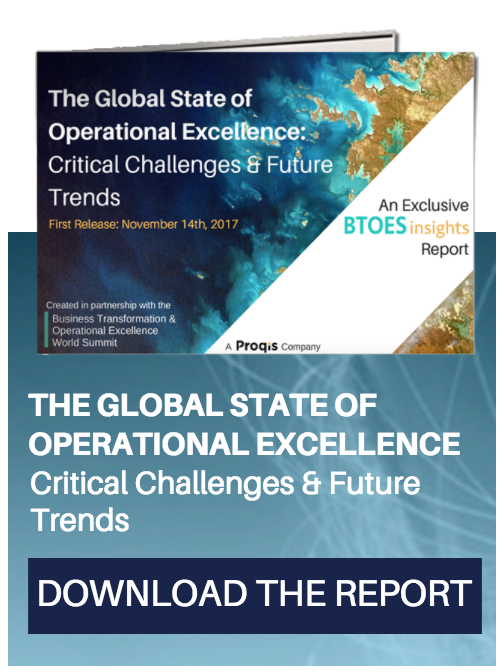 For a selection of case studies, White Papers, reports, presentations & more, why not take a look at our original BTOES Insights content, or our excellent premium contributor content? 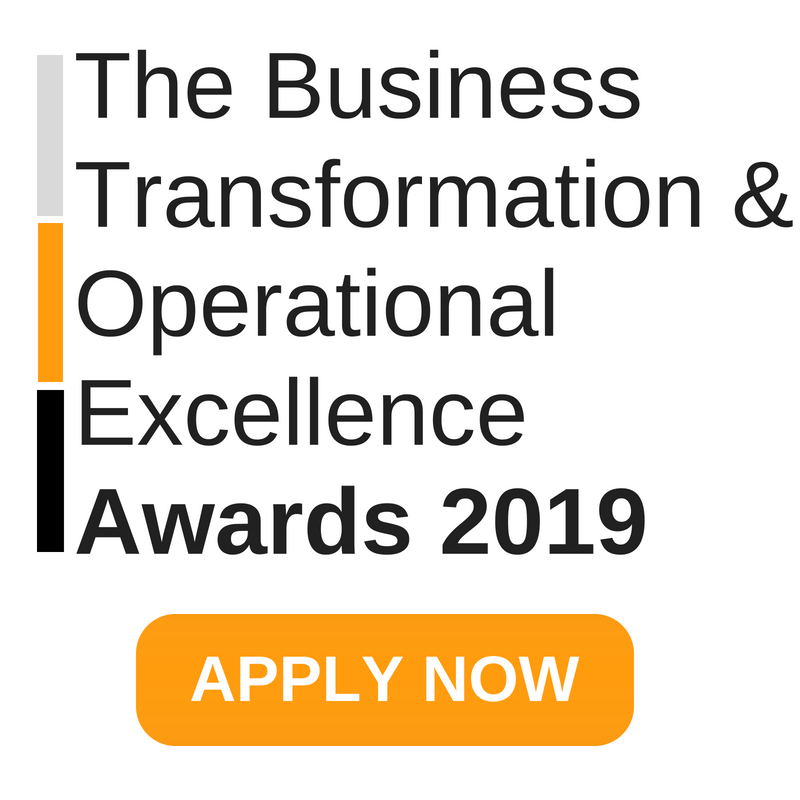 Or for some wider reading, take a look at the Top 10 Operational Excellence Books. 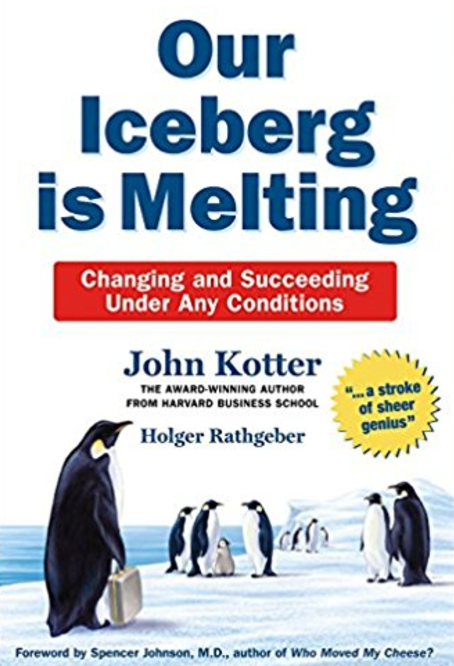 "Millions worldwide have read and embraced John Kotter's ideas on change management and leadership.From the ill-fated dot-com bubble to unprecedented M&A activity to scandal, greed, and ultimately, recessionÂ we've learned that widespread and difficult change is no longer the exception. It's the rule." "For 25 years, Managing Transitions has been the go-to resource for managers to navigate tumultuous times. Now, this essential book has been updated to address new trends and challenges in today's work cultures, including generational differences, inclusivity, cross-functional teams, remote and work-from-home colleagues, and more." 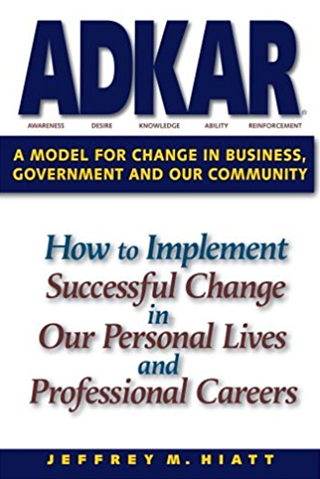 "After more than 14 years of research with corporate change, the ADKAR model has emerged as a holistic approach that brings together the collection of change management work into a simple, results oriented model. This model ties together all aspects of change management including readiness assessments, sponsorship, communications, coaching, training and resistance management. All of these activities are placed into a framework that is oriented on the required phases for realizing change with individuals and the organization." 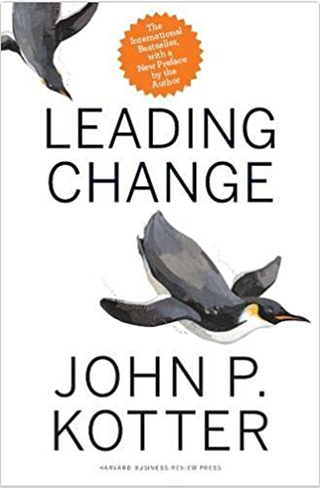 "An unusual take on change management guidelincs, this charming story about a penguin colony in Antarctica illustrates key truths about how deal with the issue of change: handle the challenge well and you can prosper greatly; handle it poorly and you put yourself at risk." 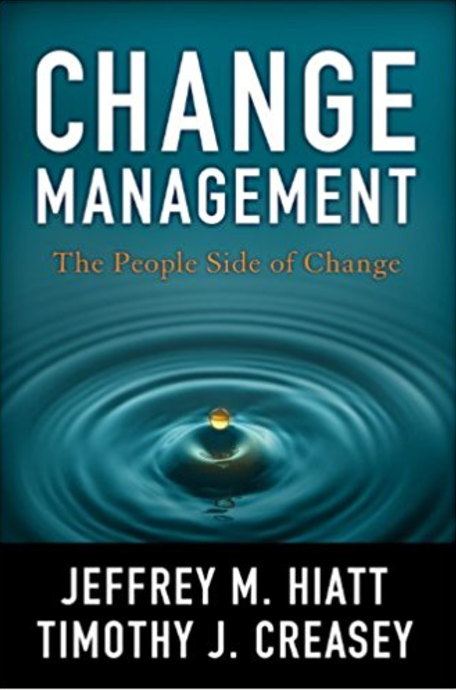 "Change Management: the people side of change is an introduction to change management for managers and executives. 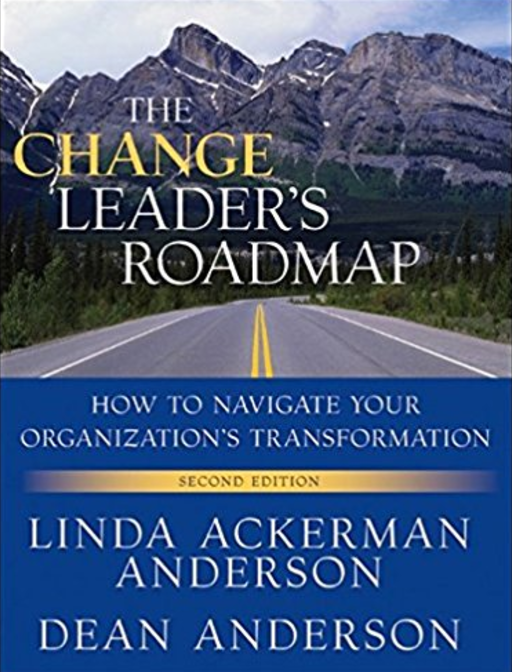 Project leaders and consultants can use this new book with their organizations and clients to introduce change management to front-line managers and top-level executives involved in change. Specifically, managers and executives will understand the broader perspective around change management and understand their role in the process." "In these turbulent times, competent change leadership is a most coveted leadership skill, and savvy change consultants are becoming trusted participants at the board table. For both leaders and consultants, knowing how to navigate the complexities of organization transformation is fast becoming the key to a successful career." 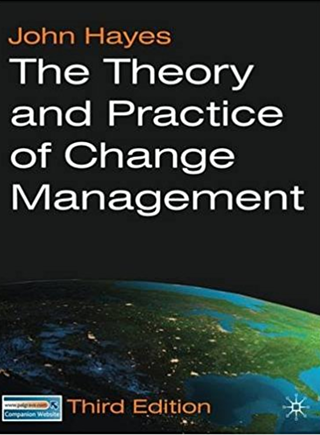 "A core textbook for all modules in Change Management, John Hayes examines and applies all of the key theories on change to organisational settings. Diagnostic tools and immersive learning exercises enable students to identify change and experience various outcomes based on real-world scenarios. The unique experiential learning exercises allow students to reflect on their own experiences of change." 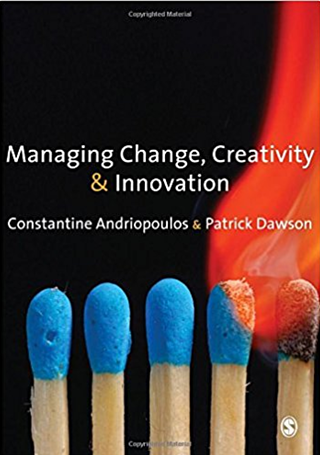 "Managing Change, Creativity and Innovation brings together comprehensive aspects of change and innovation management, providing students with an accessible and wide-ranging resource for study, debate and inspiration. 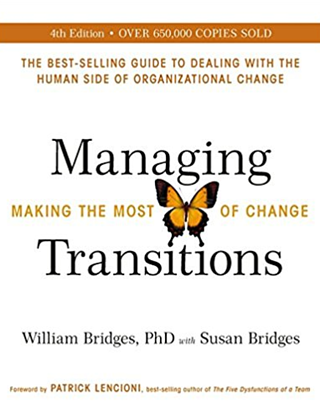 Balancing theory with practice, this book looks at the human side of managing change and creativity, treating them as interdependent aspects of management and organizations." 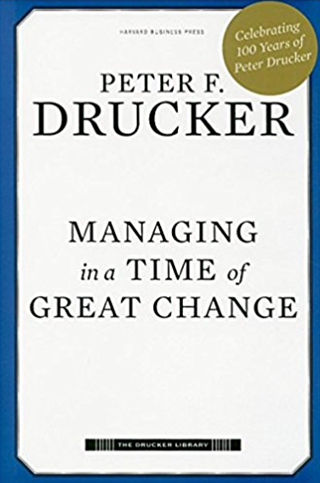 "In Managing in a Time of Great Change, the first book in the series, Drucker offers advice to executives for thriving in the global business environment of the future, covering such topics as team building, cutting costs in retail, changes in the U.S. economy, and doing business in Japan." 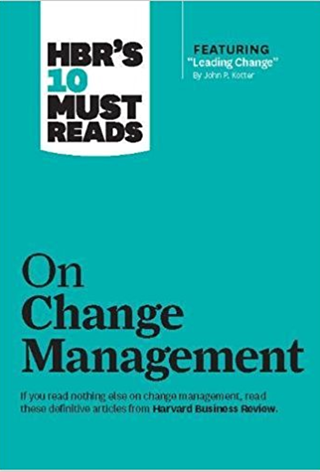 "If you read nothing else on change, read these 10 articles. We've combed through hundreds of Harvard Business Review articles and selected the most important ones to help you spearhead change in your organization."